Shaoshan is a little city located in Hunan province of China. 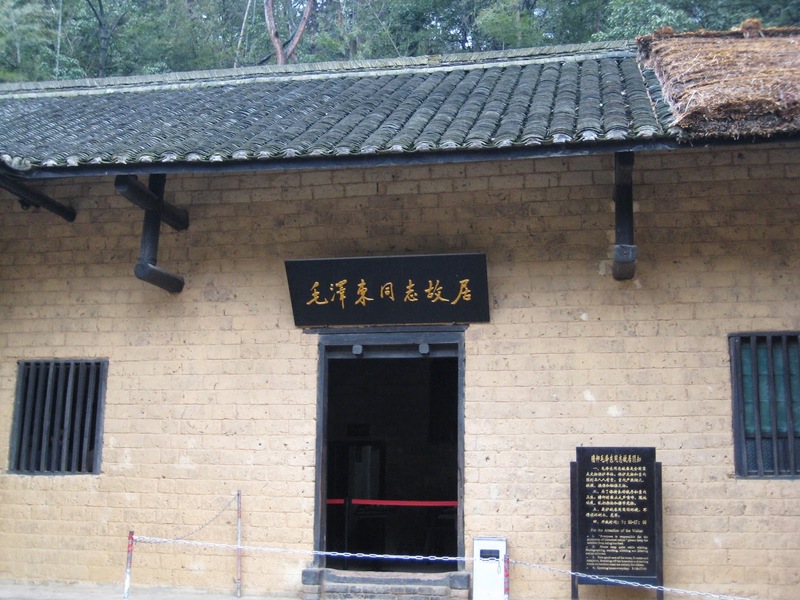 It is well known as the birthplace of Mao Zedong who was a Chinese icon as well as dictator. This tourist destination was earlier known by various names such as Qingtian, Xi Township and Qidu. 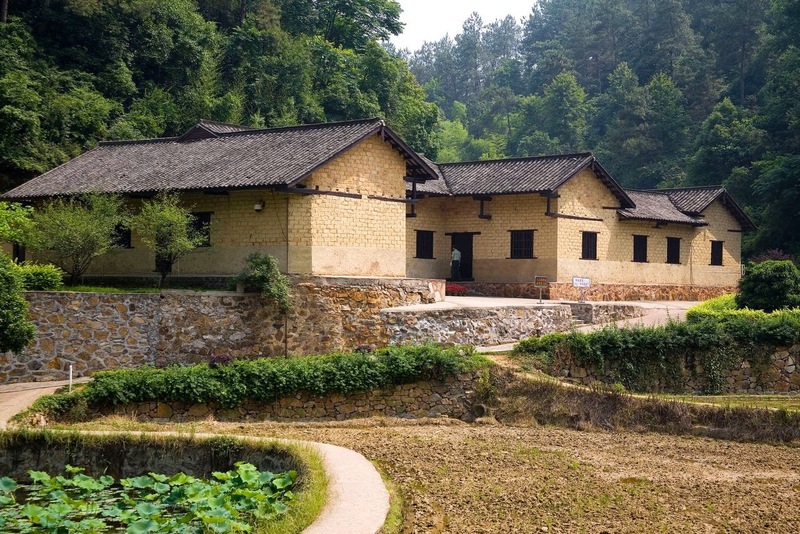 During the early days of Qing Dynasty, Shaoshan was tiny farming town as per records. 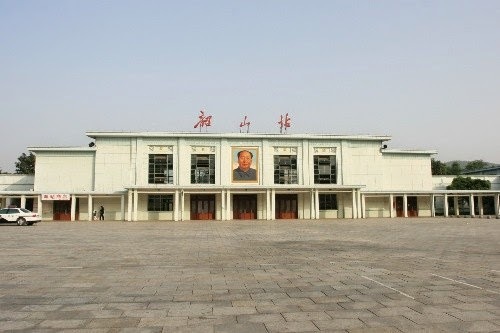 Since the death of Chairman Mao, this place has turned to a pilgrimage destination to understand the real roots of famous person of twentieth century in history of China. The travelers come here to trace real stories of this great personality. 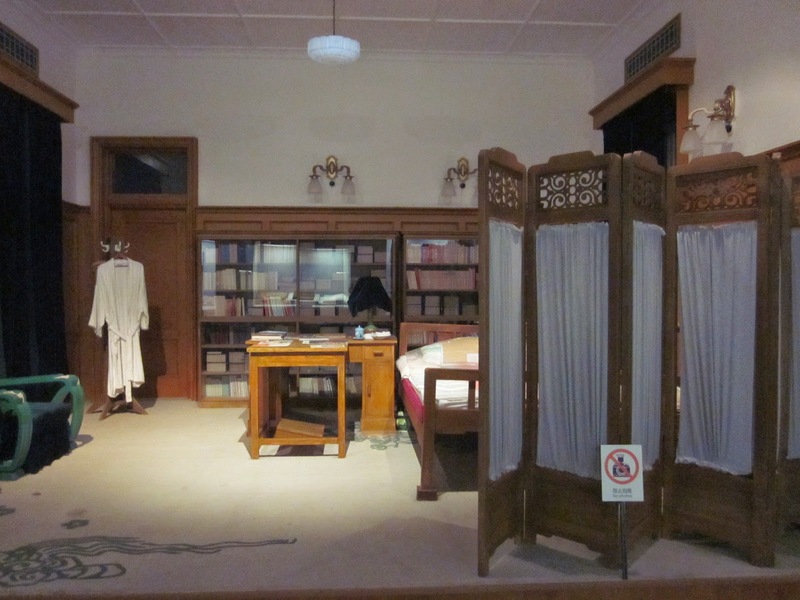 Leftovers can be found at places where Mao lived, studies and engaged all his activities. The most remarkable ones are former residence of Mao, his bronze, Memorial Garden, Memorial Hall, and Forest of Steles of poetries of Mao. There are many people coming to Shaoshan to know more about Communist Party too. Shaoshan spreads the traditional culture of entire China nation. Shaoshan is a popular world tourist place in China. It is recognized as a main tourist spot of nation. It is nearly forty kilometers away from Xiangtan, and approximately one hundred twenty kilometers from capital city of Hunan Province, Changsha City. 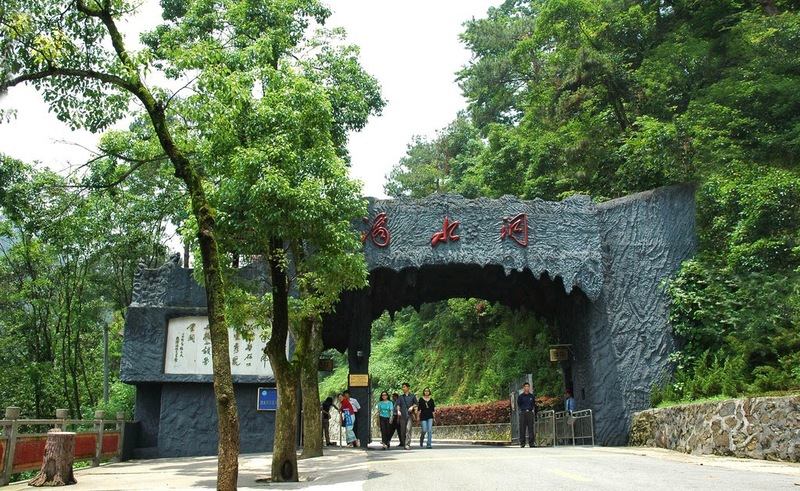 There are many natural and scenic places in Shaoshan such as Shao Mountain, Water Dripping Cave, and more. 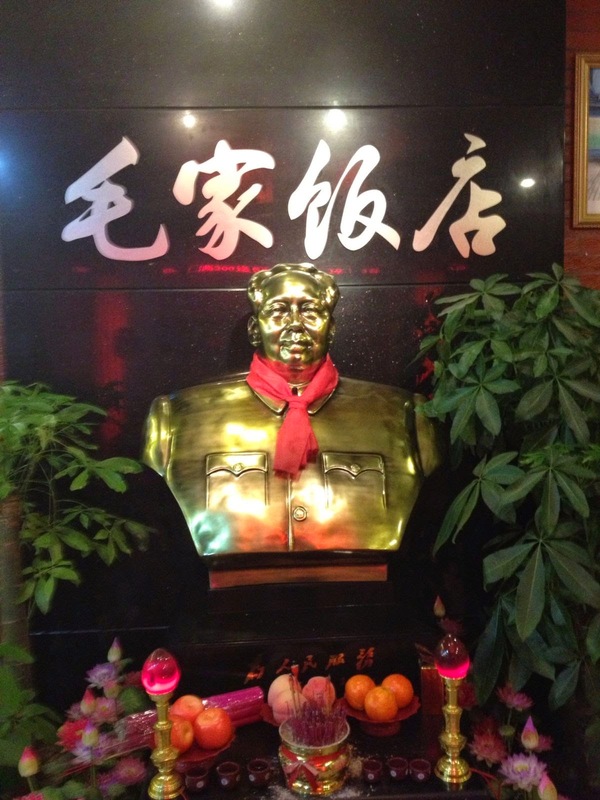 Those people who visit Shaoshan must never miss the Braised Pork of the Chairman Mao family. It is considered that Mao thought greatly of this dish after tasting. There is an authentic restaurant run by Mao Family and it is very particular about the complicated cooking methods of different famous dishes. The braised pork dish is in fact stimulation to eyes. It offers a gustatory sense. The shining gold appearance of the dish is so attractive. Even though it does taste fast, it is never greasy. Since Shaoshan is situated in subtropical monsoon weather area, it is having four seasons with hot summers and frozen winters. The rate of forest coverage is fifty six percent. 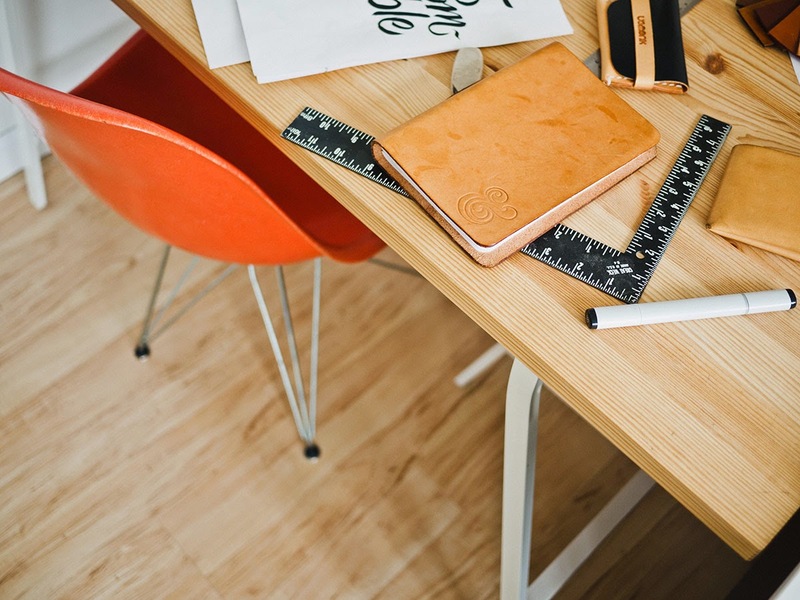 Therefore, it results in clean as well as fresh air always. Shaoshan has attained a name ‘Natural Oxygen Bar’. In Shaoshan, rainy season is from April to July. Mainly, it rains more in summer and spring. In winter and autumn season, climate is dry. Therefore travelers need to pay more attention to forecast of weather first before planning the visit Shaoshan. The best period to visit this place is from month of March to October. Shaoshan is nearly hundred kilometers away from the Huanghua airport. There isn’t any airport in this tiny town. Two trains are available to Shaoshan from Changsha. The Shaoshan highway extends to every direction. Bus services are available to Xiangtan as shuttle services on a regular interval of fifteen minutes starting from 5 a.m. Every thirty minutes, buses are available to Changsha starting from 7 a.m. It is possible to take buses with air conditioning facilities from Southern station in Changsha to Shaoshan. This is available at every fifty minutes interval starting from 7 a.m. Plan your trip and make it memorable!